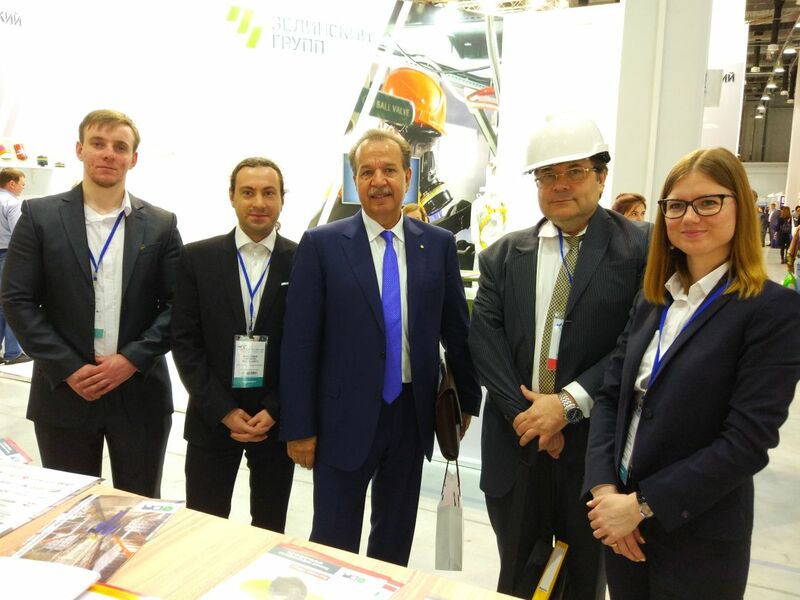 The Vision Zero global campaign to promote safety, health and wellbeing at work was launched for the Eurasia region during the All-Russia Occupational Safety and Health Week, which took place in Sochi, Russia, 9-13 April 2018. During the event, over 400 new companies and organisations signed up to the campaign, which now has over 1500 members globally. The Secretary General of the ISSA International Social Security Association, Mr Hans-Horst Konkolewsky, officially launched Vision Zero for the Eurasia region during one of the plenary sessions, and the ISSA co-organised eight focussed sessions. Particular attention was given to aspects such as national strategies, practical application in the transport, construction and mining industries, and interaction of occupational safety and occupational accident insurance. European and Latin American experts from the ISSA Special Sections and other platforms shared their practical experience in this area with the Forum participants. In addition to the over 400 new companies and organizations, the special guest H.E Ali Bin Nasser Al Ghafis, Minister of Labour and Social Development, signed up on behalf of the Kingdom of Saudi Arabia. The Russian Cosmonaut Sergey Volkov became the Vision Zero Ambassador of Vision Zero for Eurasia. Thus, the international Russian-American space crew of Vision Zero ambassadors was formed. It includes the American astronaut Mr Michael López-Alegría, who took part in the launch of the global campaign in Singapore in September 2017.